An Over Night Stay at Formby Hall for two people including complimentary Dinner & Breakfast! Lots more prizes TBC...! Watch this space. To pre register for this event click on the 'register' button below and fill out your name and email address OR you can just turn up on the day, either way it is free entry! 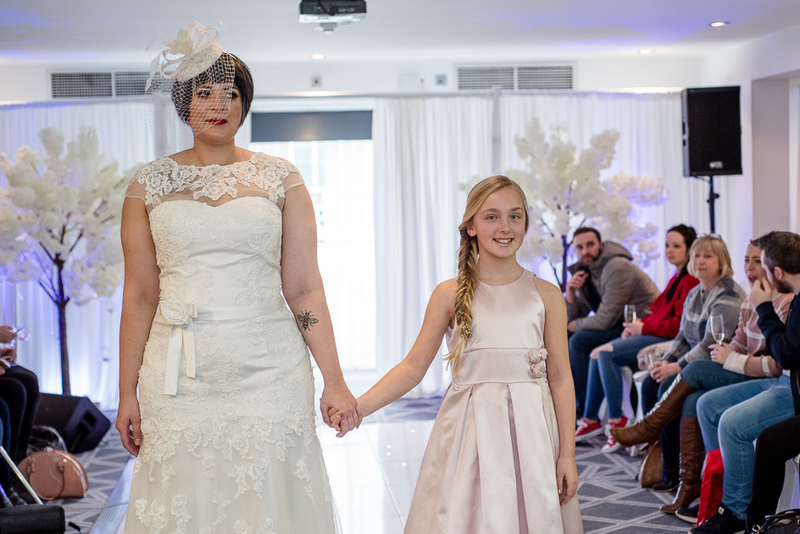 Pre registration will enter you into our on the day free prize draw and winners will be announced during our catwalk shows, just bring your ticket with you on the day to be entered! 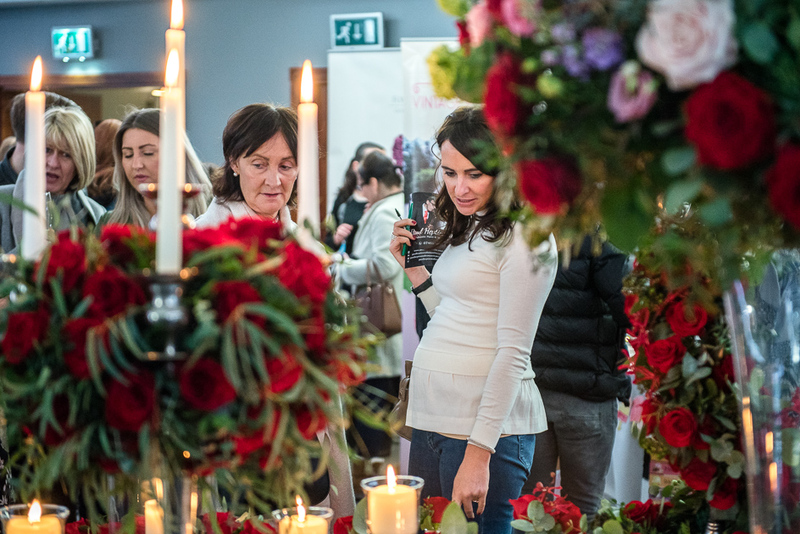 This North West Luxury Wedding Show will host over 50+ exhibitors of the region's leading wedding specialists across 3 rooms offering you expert advise on all your wedding requirements and a jam packed programme for you to enjoy! See the stunning Formby Hall dressed for a Wedding! Bridal Pop Up Shop with changing rooms! Searching for ‘The One’ has never been so easy, come and try on your dream wedding gown and say yes to the dress!! Catwalk shows at 1:30 & 3pm and performances from our musicians!! One for the Groom's Party; enjoy endless Games of Golf! A spectacular and picturesque Wedding Location for your Dream Wedding - 200 acres of land! Nearest town: 6 miles from Southport Centre, 9 miles from Crosby Beach, 13 miles from Liverpool City Centre. Special Offerings: Golf Course, Luxury Spa, 20 meter heated pool. Formby Hall Golf Resort & Spa offers an unrivalled luxury treat with impressive views looking across their stunning Golf Course. 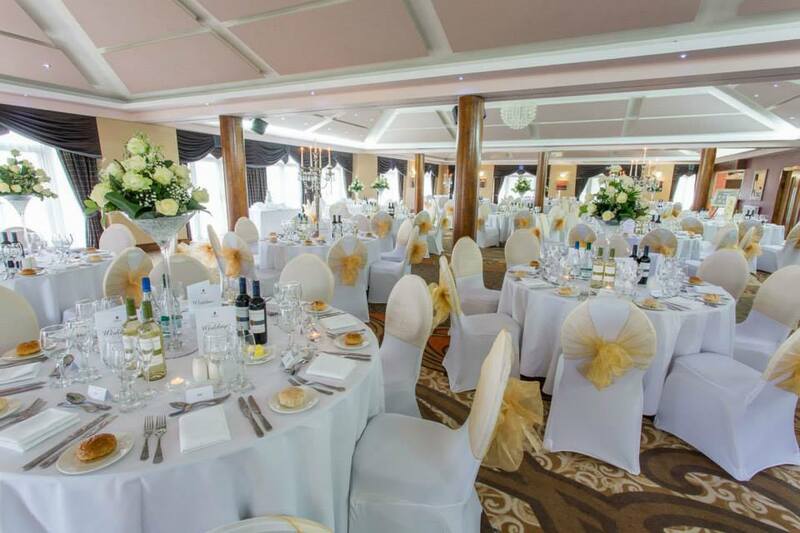 Their artistic touches, designer eye and attention to detail makes Formby Hall stand out as the perfect wedding venue. They offer a consider-it-done service that’s discretion itself ensuring your dream wedding is memorable from the moment you arrive! This Luxury North West Hotel and Spa offer a warm and friendly welcome to all their hotel guests. If you are looking for a need of tranquility, comfort, great food and wine, an expert wedding team, topped off with extensive recreational facilities, then this is the Wedding Venue for you!